If you do a lot of social media already then you will not learn much from this book. The reason why gave this book four stars out of five is that there are a few great tips I took away from this book. 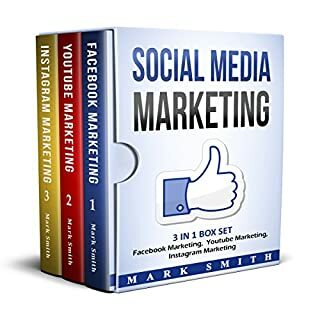 I've been doing social media for the last five years for multiple companies so most of it was repetitive but those few great tips and how detail the book is it's worth at least four out of five.